Fletcher International invests heavily in the ongoing development and growth of the business. This is especially evident in the training and skill development of its workforce. Fletcher International’s philosophy is to support ongoing employee development throughout their career, ensuring the company remains at the forefront of the industry. 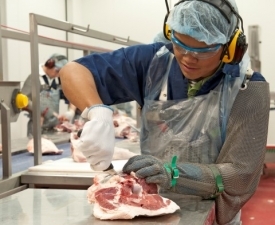 As a Registered Training Organisation, all new employees are placed in nationally recognised training courses to develop knowledge and practical skills in areas such as foods safety and animal welfare techniques. 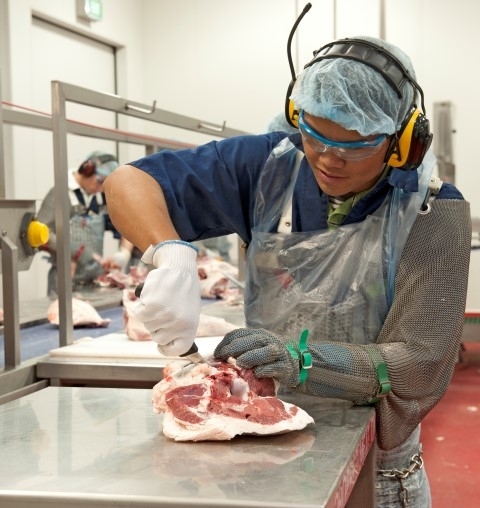 With this highly skilled workforce, the company is well equipped to continue to deliver high quality, safe products to international markets.